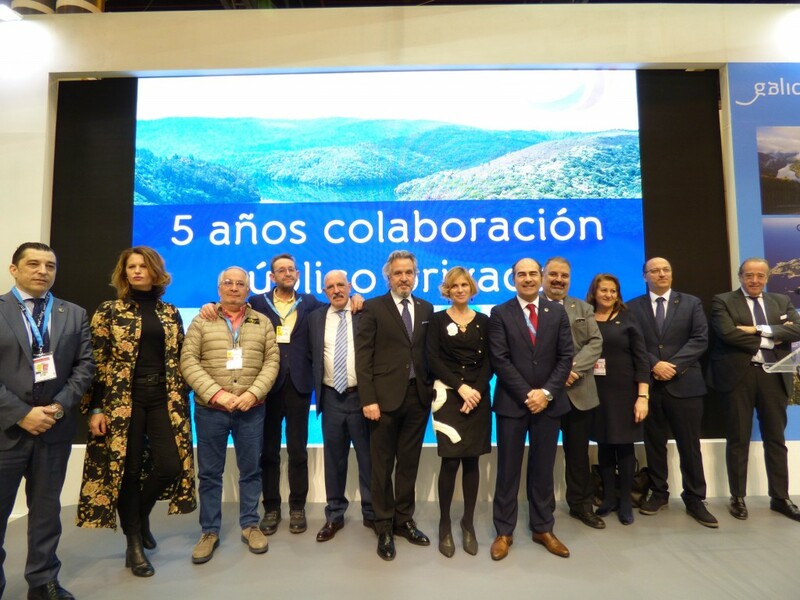 Ourense was the city chosen by the Tourism Cluster of Galicia to celebrate its III Annual Meeting in a day marked by the 2020 horizon, the commitment to sustainable tourism and the analysis of the potential of enogastronomic, sports and thermal tourism. 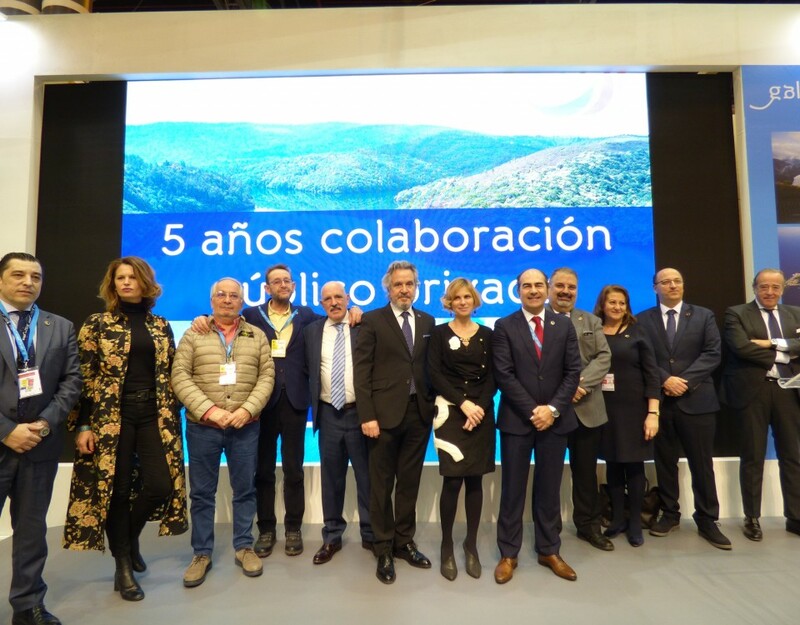 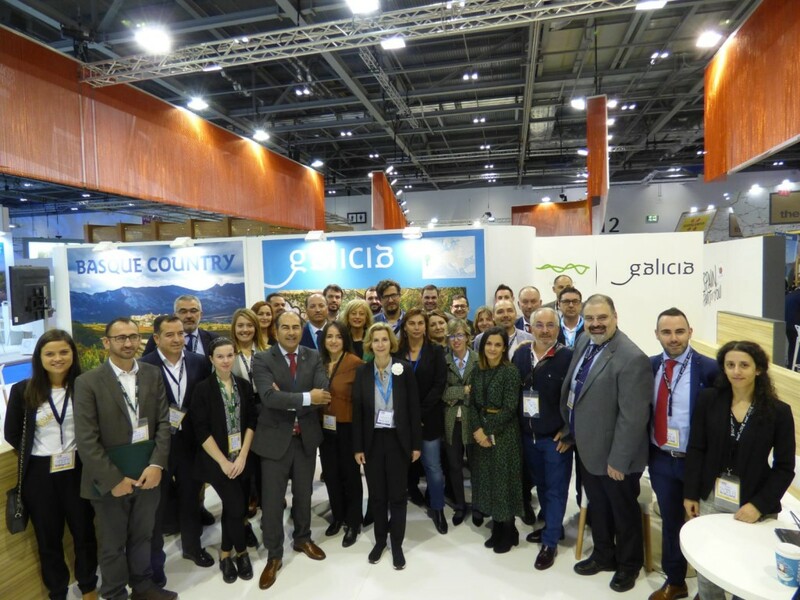 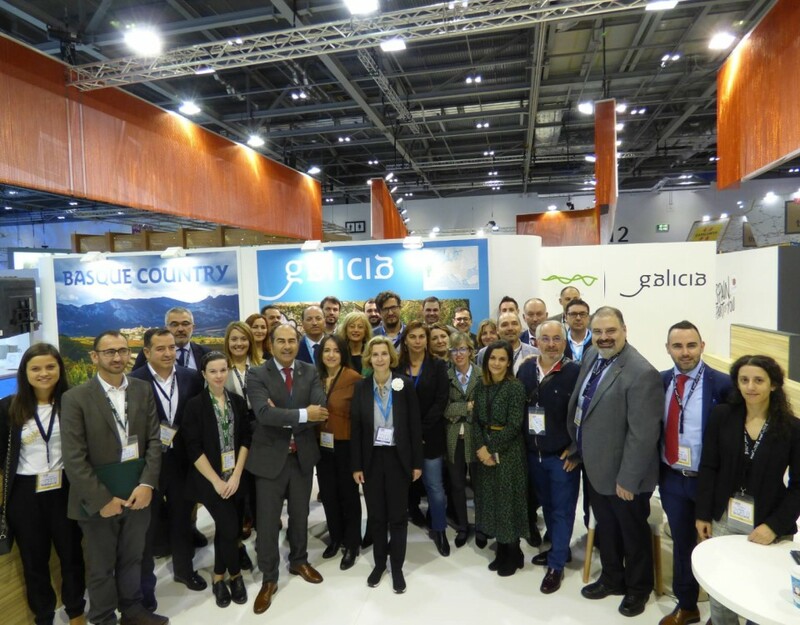 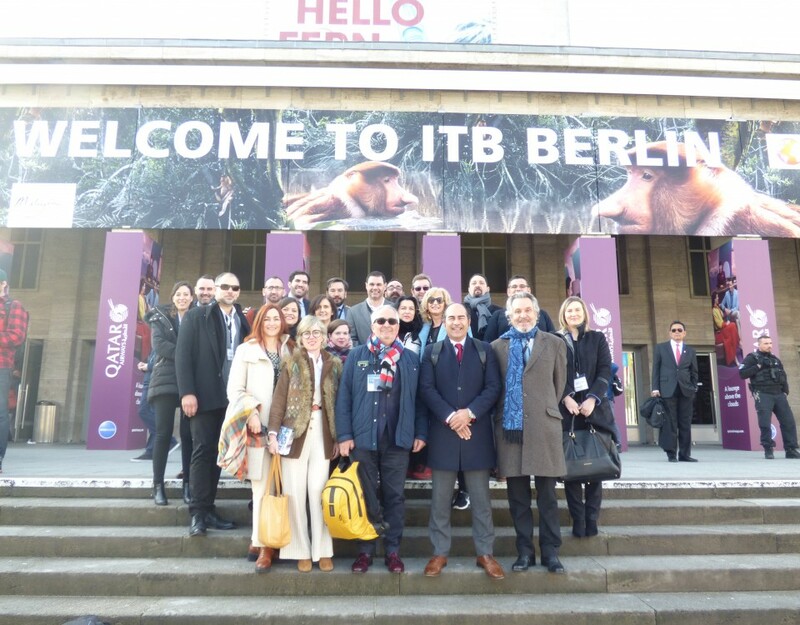 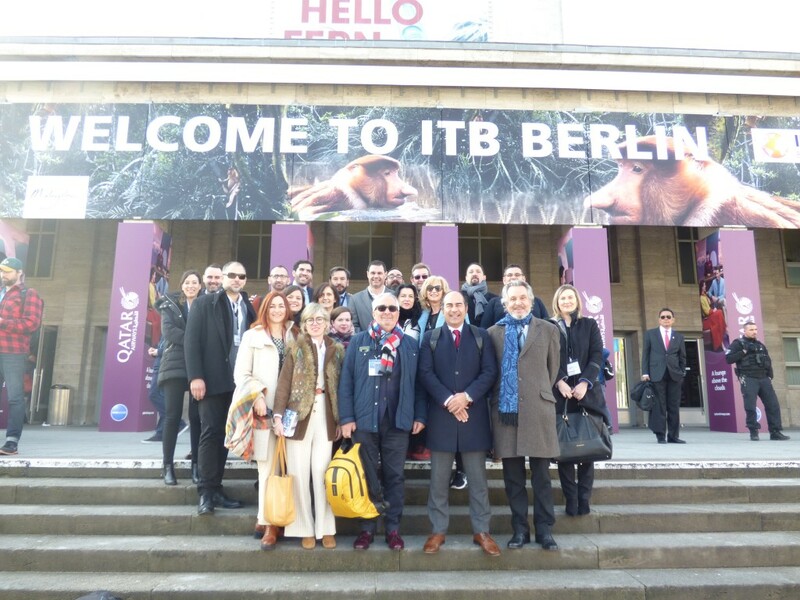 One more edition Clúster Turismo de Galicia was present at the International Tourism Fair, Fitur 2017 celebrated in Madrid, with presentation of the brands Enoturismo de Galicia and Galicia Turismo Familiar and management of the workspace in the stand of Galicia. 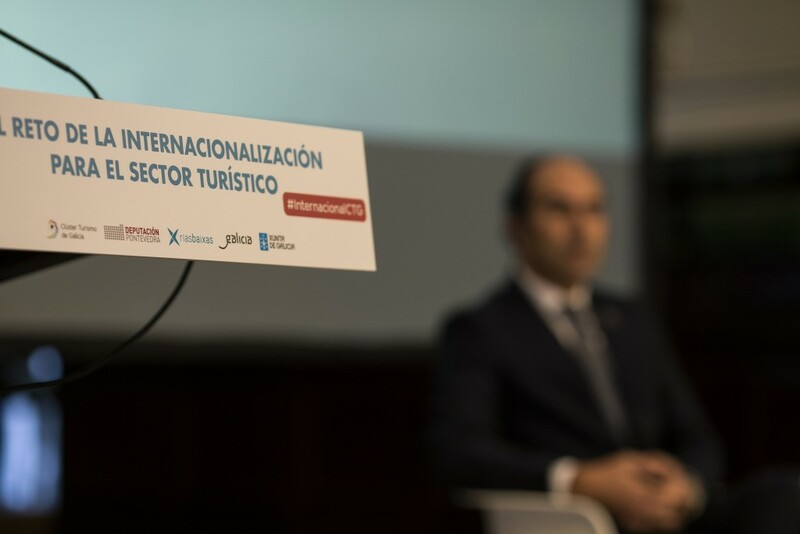 by the Tourism Cluster Galicia during 2015. 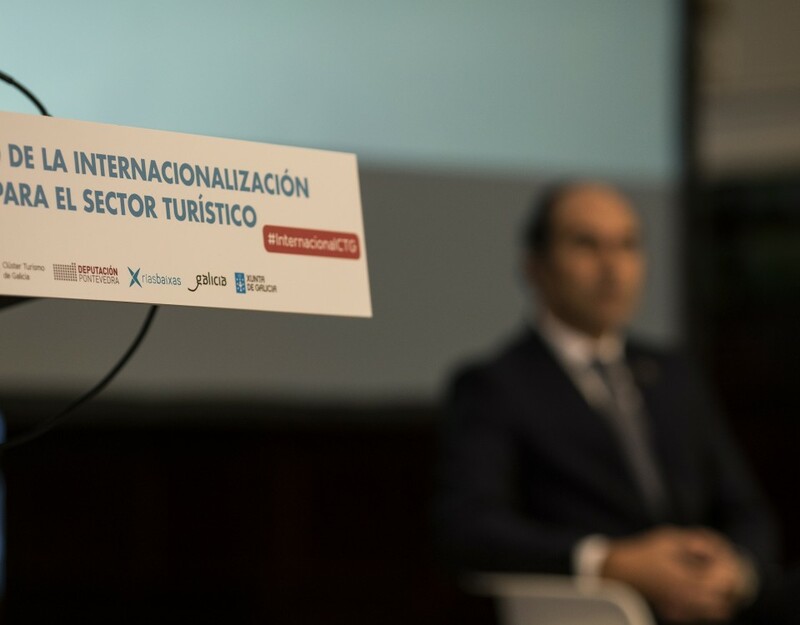 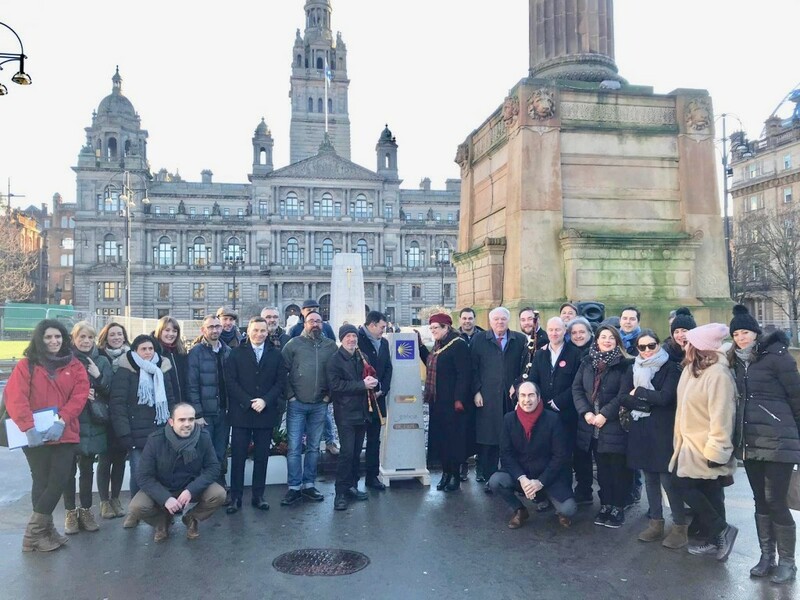 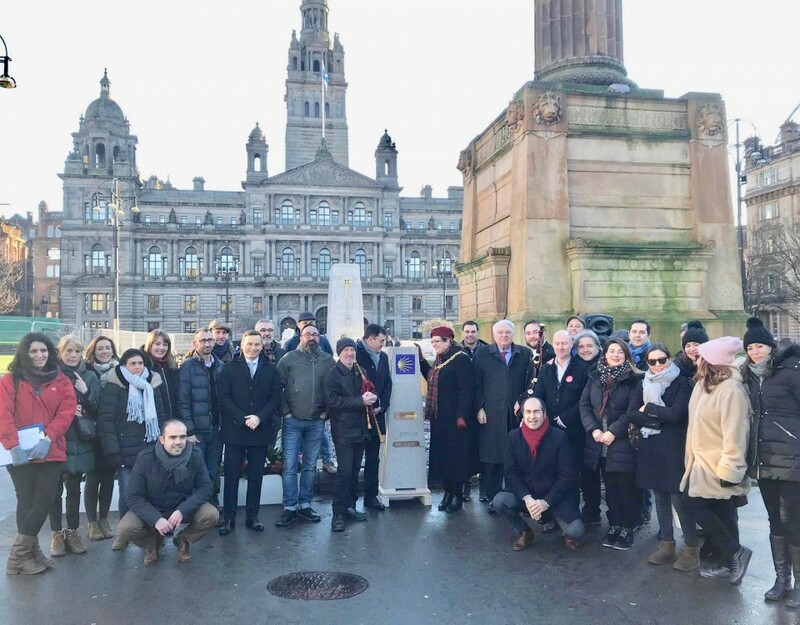 Under the premise of creating exposure for the all the tourist attractions A Coruña has to offer and to provide a pleasant and customized experience for all visitors, Hospeco, the local association of hospitality companies has launched Travelcity in Madrid and A Coruña.